The eCommerce marketplace is competitive. And every SaaS wants to be seen and heard by potential consumers. However, what if I told you that the competition isn’t external, but an internal problem. Yes, your team may be losing clients from failure to optimize your website. In other words, visitors stay visitors and never convert into trial users or paying customers. It’s time for an all-hands-on-deck meeting to correct the issue. 1. 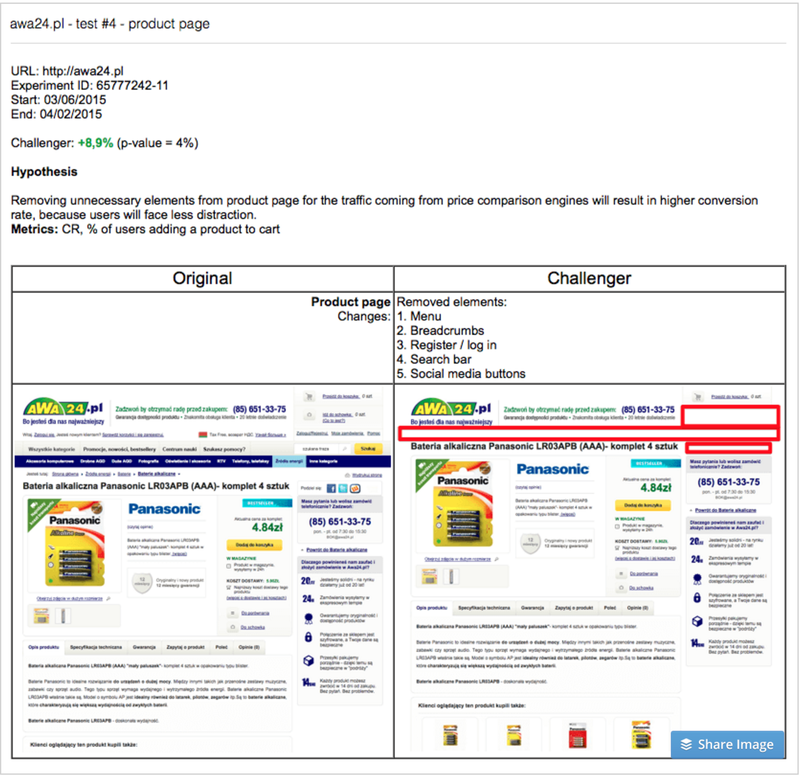 Is Your Product Page Easy To Navigate? Shoppers want direction, and poor page navigation frustrates them. The key is to keep your page design simple. Eliminate confusing categories, unclear labels, and multiple tabs. To ensure minimal distractions, create a clear call to action and avoid invasive colors. Get rid of excessive text and say bye-bye to any images that don’t explain your service. Most online visitors just skim through information. So, add bullet points to make it easy for readers to understand. 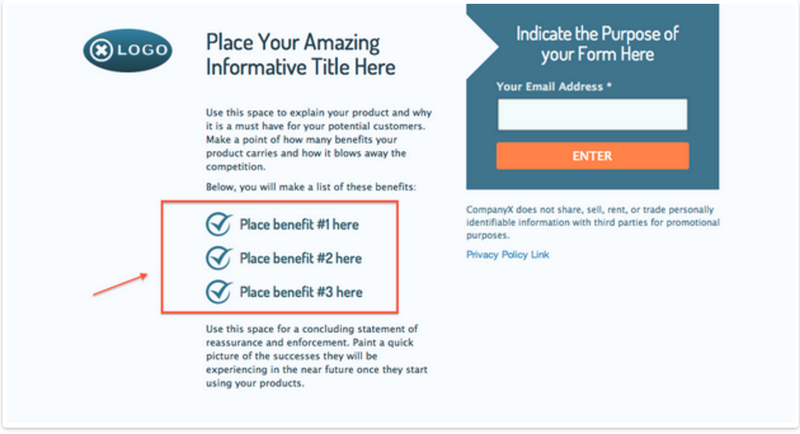 Take a hint from one of Wishpond’s landing page templates. 2. Are Your CTAs Compelling? The page design gains the attention of your visitors. However, it’s the copy that ultimately persuades an individual to click. Tell your consumer what to do. Offer specific and action-oriented phrases. Words that provoke emotion will spark the interest of your audience. A risk-free statement that removes visitors’ fears and doubts about your service. A slight nudge to respond quickly. 3. Do You Have Live Chat? The ATG Global Consumer Trend study found that 90% of customers consider live chat helpful. Online chat gives customers immediate access to answers. No more waiting on hold via phone to talk to a customer service representative. Be ready and willing to address your customer’s questions and concerns quickly. For live chat to work successfully, train your staff to handle a myriad of questions. Everyone should be knowledgeable about the product and where to find the best solution. Live chat is also a proactive tool in the sales process. Agents can help customers who have questions about a particular product. If used tactfully, it can guide customers through the purchasing process. 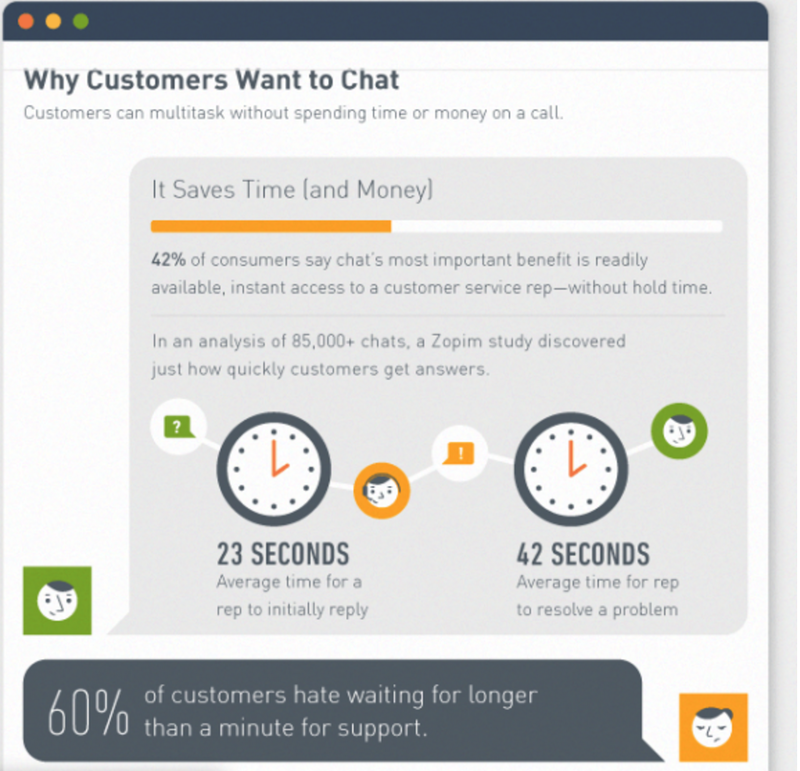 Moreover, the cost per interaction of live chat is lower than phone and email support. Support agents spend less time per interaction, reducing the need to hire more team members. ProTip: Train your agents to empathize with your customers. For the most part, shoppers want help solving a problem. So, don’t disregard their concerns. Instead, humanize the interaction and let consumers know you genuinely care. 4. How Effective Are Your A/B Tests? An Econsultancy and RedEye survey revealed that 74% of respondents who had a structured approach to conversion also saw improvement in their sales. Keep a record of your A/B experiments. This way your SaaS team can monitor what’s working and what needs to be tested again. Without clear notes, you may forget what you tested, only wasting more time and money. Run tests for at least a month to ensure accuracy in your results. Don’t stop monitoring site performance. Test at the right time and avoid seasonal periods. Avoid testing the wrong things or running tests incorrectly. Use this ConversionXL guide to master A/B testing. 5. Where’s Your Social Proof? Displaying testimonials increases conversion on sales pages by 34%. To build trust quickly, prominently showcase social proof. 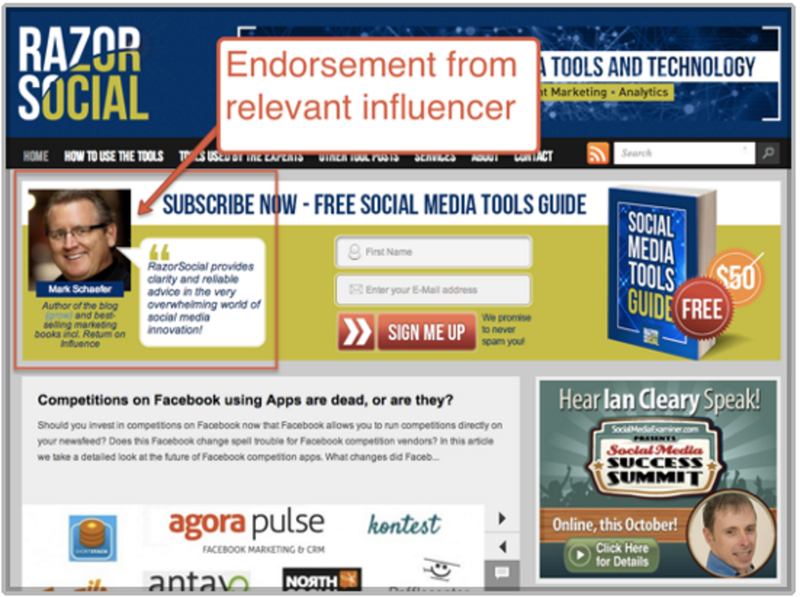 Endorsements from influencers work well. Add compliments from well-respected experts to your site. Make sure influencers are relevant to your target audience. Just because you respect someone’s expertise doesn’t mean your customers will. To increase effectiveness, add a picture of the endorser. Studies report that pictures with text add credibility to the statement. And remember to use high-quality photos that will engage customers with a friendly smile. Build consumer trust through social proof. Testimonials will showcase your brand’s ability to deliver. ProTip: Ask for quantitative reviews. Customers want to know exactly how much value your product offered. 6. Do You Highlight Value With Visuals? Text is good for telling. However, images and video transform boring words into rich media. Give customers an honest reason to forget your SaaS competitors. One way is to add product videos to your site. Make the video different and memorable. Highlight your brand’s story. 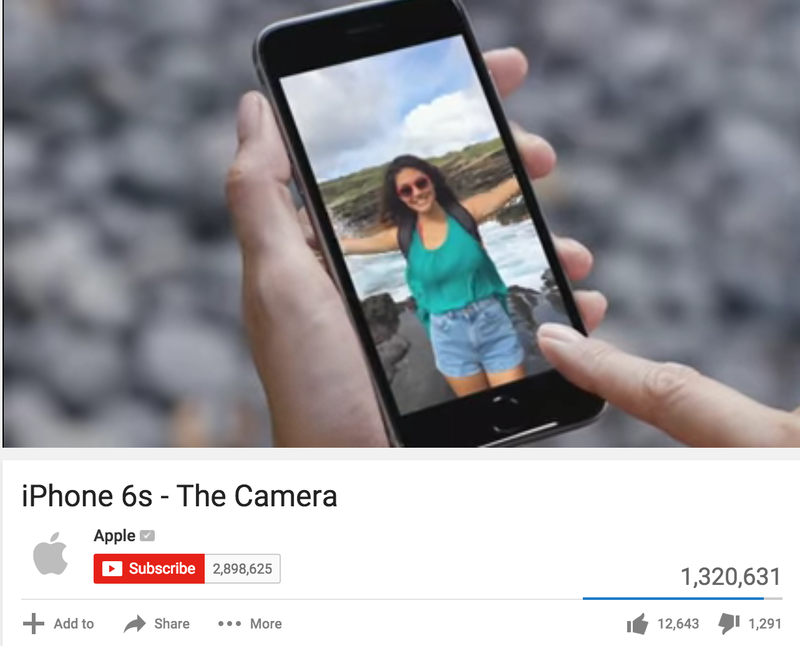 For example, if you’re announcing new enhancements to an existing product, try Apple’s strategy when they introduced the iPhone 6s. Images also can emphasize a value proposition. Mobile payment company Square wants its customers to save time. 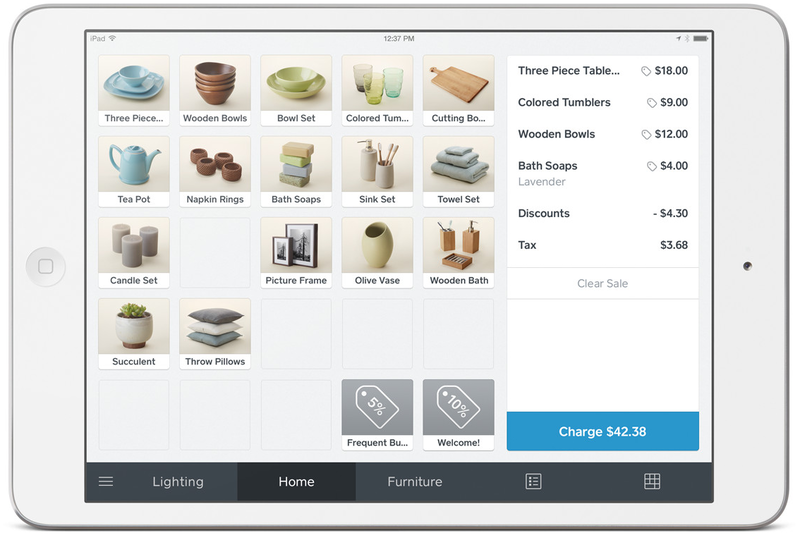 The image below shows how Square’s user interface is simple and intuitive to track sales and inventory. So, how will your business visually stand out from others? You may have heard that free trials devalue your SaaS services. But that’s not the case. People like trying new things without the risks. Remove customer doubt with a 14-day free trial with no strings attached. Then, your team can move leads into the sales funnel. The most common trials require no credit card to sign up. However, run a split-test to see what works best for your SaaS. 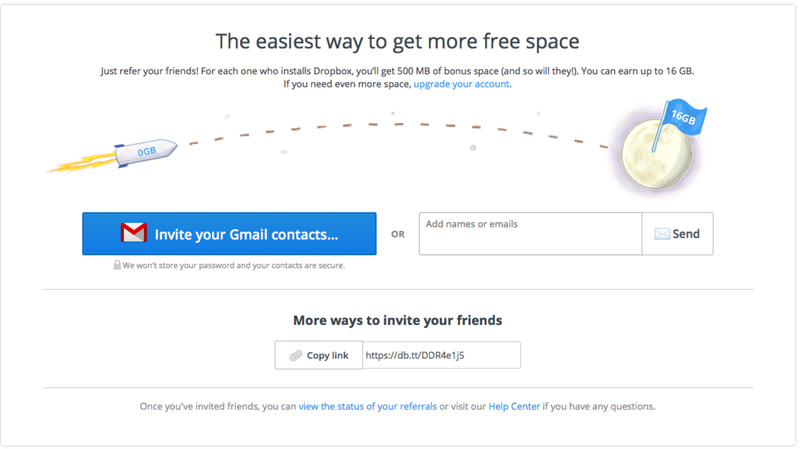 Dropbox is well known for their successful referral marketing. Founder Drew Houston said that the company learned lessons from PayPal’s “refer-a-friend” program. Instead of paying referrers cash like PayPal, Dropbox decided to give the referrer and the new user extra storage space. Don’t think of the freemium model as just another customer acquisition tool. If you do, new customers will eventually stop signing up and free trial users will not convert. Instead, think about how you can innovate. How can you increase your upgrades? What new value can you bring to your premium services? View freemium as a commitment to innovation.